Parking meters are getting into the act. 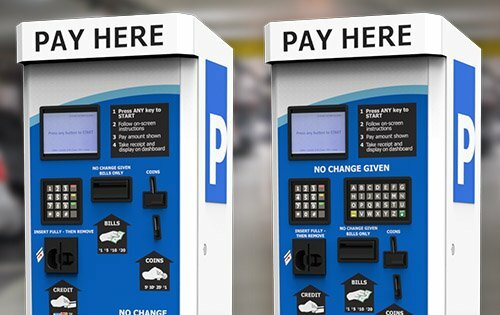 Many cities are now replacing traditional mechanical coin operated parking meters with smarter connected meters. Smart parking meters can accept credit cards, detect when a vehicle is in a space, and can even send notifications regarding maintenance. Parking space rates can also be set remotely for specific days, hours, or special events. Our engineering team adapted a Linux Board Support Package for the client’s needs by taking care of supporting all the low-level aspects of the Linux System for an embedded product. We provided support in the following areas: Linux kernel programming, development of custom device drivers, systems integration, and support to application developers. We adapted the Linux kernel for custom hardware platforms and wrote some additional Linux device drivers. 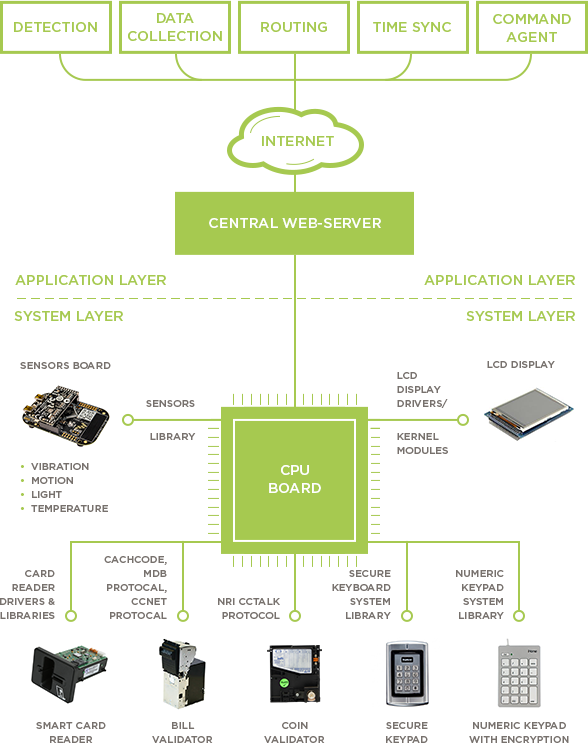 We have extensive experience with numerous ARM platforms, especially Marwell, Xilinx, Allwinner, Atmel and Texas Instruments, but are able to work on other platforms and architectures as well. We have specific experience in the kernel subsystems relevant for base platform support (clods, pin-muxing, power management), network, graphics, input, industrial sensors, and more. We also helped our customers make appropriate hardware choices in order to reduce the amount of development effort needed to use the Linux kernel on a given platform. A well-designed, automated parking solution ensures patrons and staff can enter, park & pay, and exit the lot quickly & easily. Limit parking lot access to paying customers, employees, monthly pass holders or others who should actually be there, as well as control traffic flow by setting advanced levels of access control. The increase of productivity and revenue. Capture all of your parking income by ensuring that every vehicle must pay to get out. Increase turnover with hourly parking. Reduce overhead by decreasing staffing levels. View live and recorded video from strategically placed security cameras located throughout your site.